On Monday 8 Apr 19, Peter Hallam, Peter Barrack, Mick Close and Stuart Lowe handed over the remaining 21 prizes from our Grand Draw to the staff at the TNT depot at Roughton Moor, Woodhall Spa. 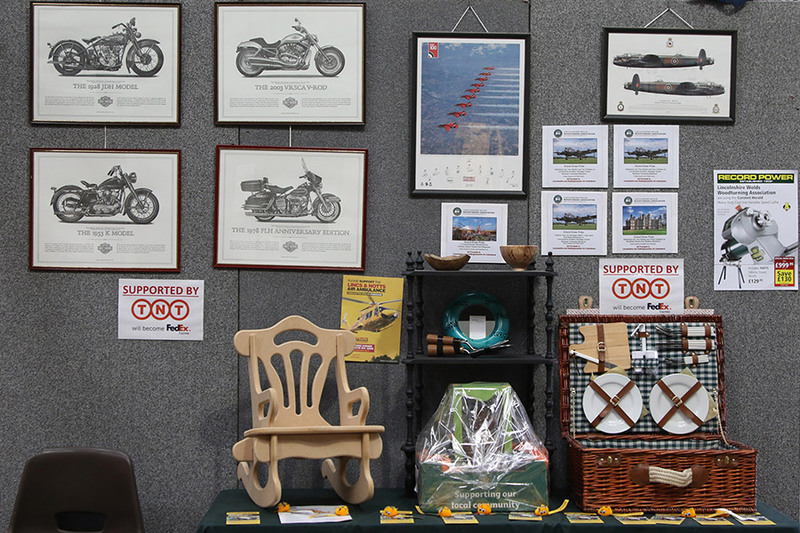 The prizes, all carefully packed one evening by Mick and Martin into a range of boxes varying in shape and size, needed to be sent out across the UK to the lucky Grand Draw prize winners. 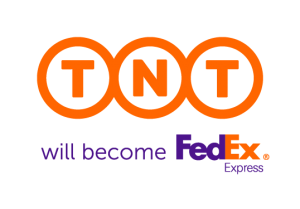 TNT, who will shortly become FedEx Express had very kindly offered to support the event by donating their services for free. 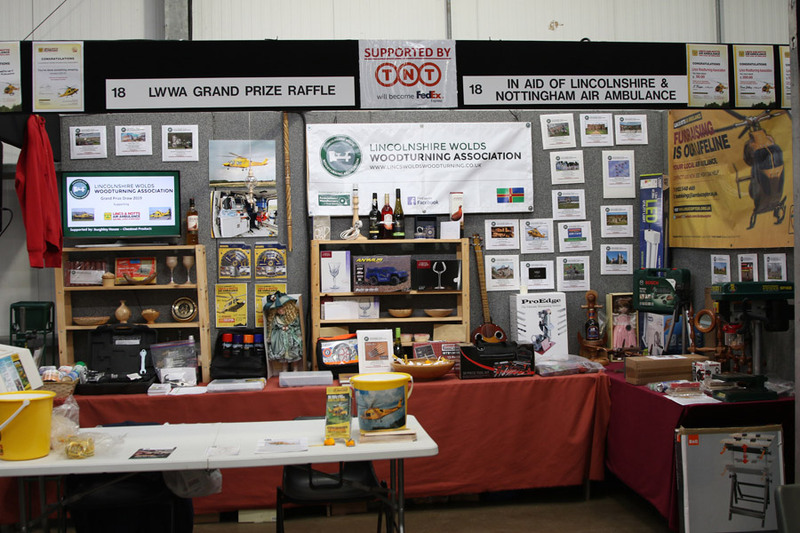 This ensured we would be able to give as much of the money raised to the Lincs & Notts Air Ambulance. All the prizes were shipped out via their nationwide network of vehicles and staff and arrived safely with the winners the following day. 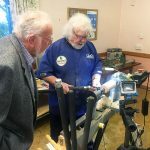 Our thanks go out to Peter Barrack and Lee Alderson, the TNT Depot Manager, who sorted out the kind offer and of course to TNT themselves, who supported us in this event.